Fill a rocks glass with ice. Add the bourbon, lemon juice and rosemary-ginger syrup; stir well. Top with ginger beer and stir once. 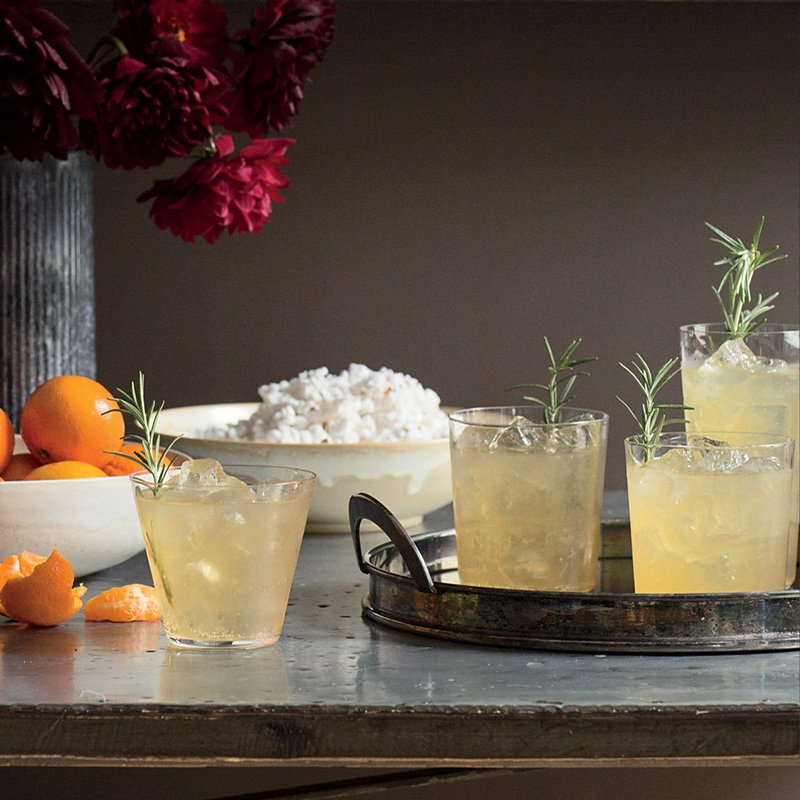 Garnish with the rosemary sprig and serve immediately. Review Body: Delicious! Followed recipe as written. Review Body: Will definitely make one during parties and during girls night. Review Body: Feeling like a professional bar tender. Review Body: This is a must do! The rosemary gives an amazing touch!